I have already reviewed this on here and here so I am pretty sure you know how I feel about it. I love the packaging and the shade is actually good. 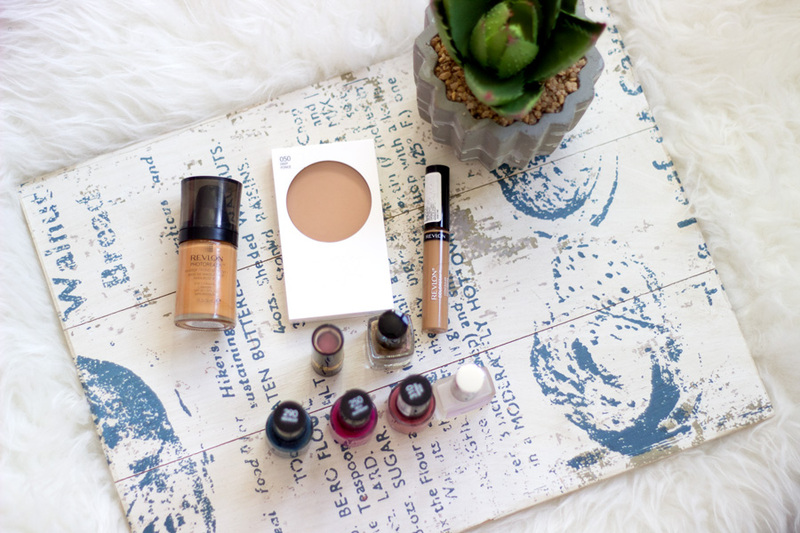 It gives a decent coverage which is impressive for a drug store foundation. It's also one of the most expensive drug store foundations I have ever tried at £12.99. It has a dewy finish which is one of the reasons we did not get on well at all. 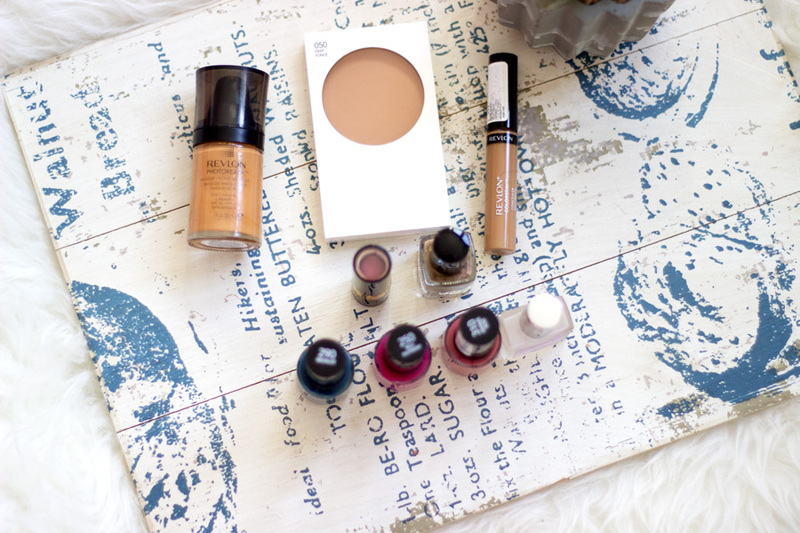 I am not a fan of foundations with dewy finishes because I have combination/oily skin. It makes me look quite oily and shiny which is super annoying. However, I still wear it with a good primer and a powder to keep all the dewiness and shininess at bay. I know many people swear by this foundation and I wished I loved dew finishes so I could love this but I sadly don't. 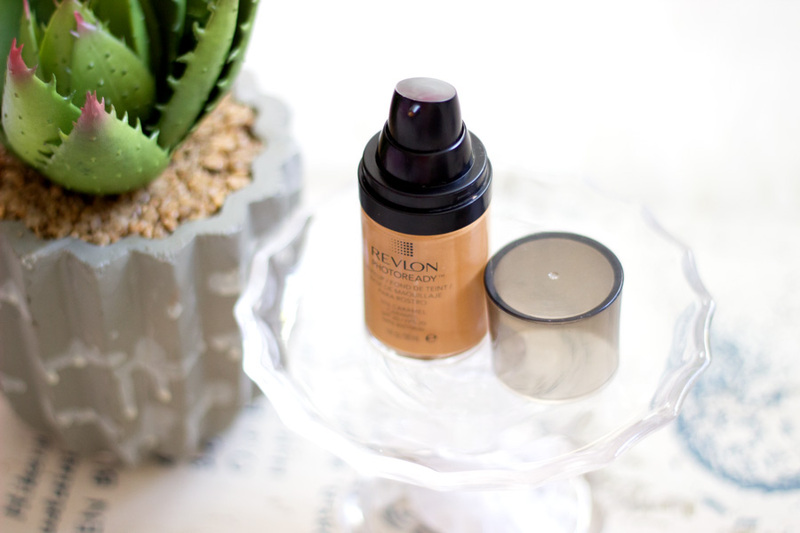 If you love dewy foundations, you would definitely love this and it also photographs well. 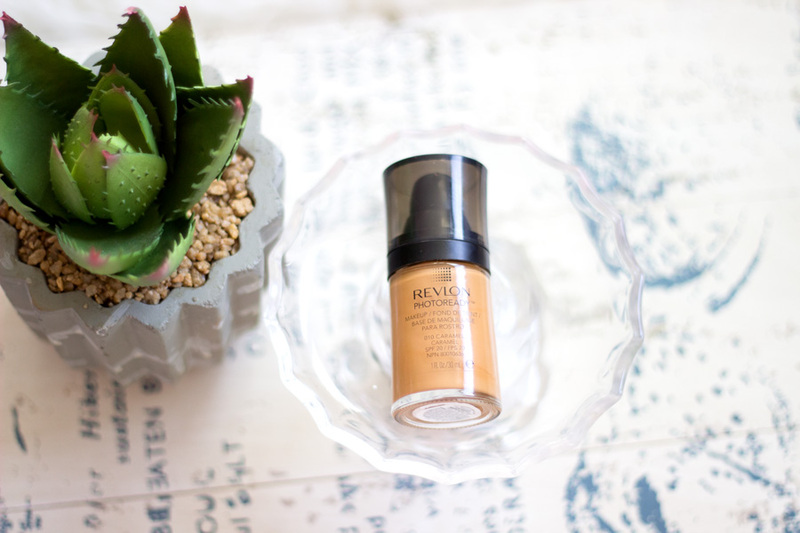 I actually wanted to try the Revlon Color Stay foundation but it does not have a pump and you all know that's a big no-no for me. This is one of the best under eye concealers I have ever tried and I know that's a pretty wide claim. I just love it and I have a backup at hand already. 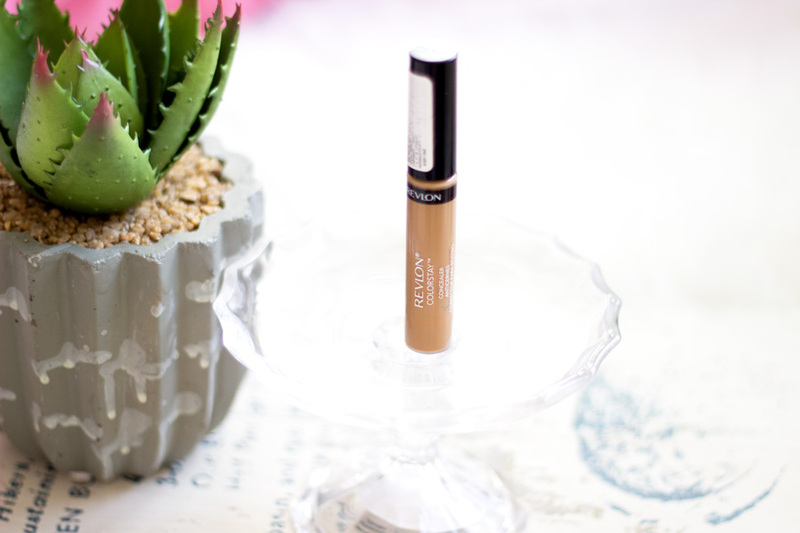 There is a full review of this concealer over here if you fancy a read. I use this mainly as my under eye concealer and it hides all dark circles and brightens under my eyes. The main reason I love it is the fact that it does not sink into fine lines and it does not crease. I set it with a light powder from my Sleek Corrector and Concealer Palette. It comes in only 5 shades which may seem pretty limited but for a drug store brand, I think that's actually good. I recently started using this for highlighting and it is amazing because it has a very light texture and a decent coverage. I don't use this for my blemishes/hyper pigmentation because those bad boys need more coverage and the NARS Radiant Creamy Concealer does a good job already. I think this was one of my most recent purchases and I got it because I was on the haunt for a new touch up powder. I did not want to spend a fortune on any high end brand so I went into Boots and Superdrug for a wander. Now, I have never really been lucky with drug store powders because the shade range is always very limited especially if you have darker or olive toned skin. Some drug store powders just look pretty ashy or orange on me. 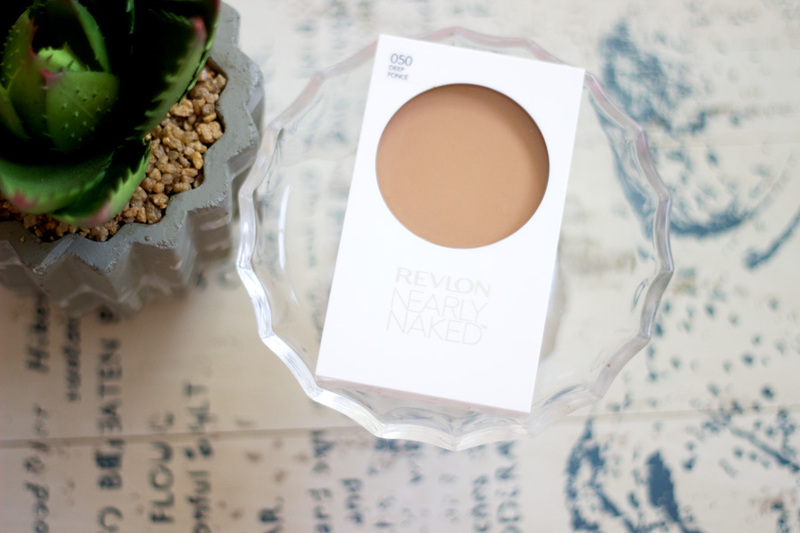 However, the Revlon Nearly Naked Powder is just the right shade and tone for me. It does a good job at mattifying my face and offers a light-medium coverage which is perfect for touch ups. I really like this powder and it's my new makeup bag powder. The only thing I don't like is the packaging; it's white and can get very messy. I always have to wipe it after use or just be really careful not to get it messy. It's a pain but I love it so much. How beautiful are Revlon Lipsticks packaging? I think they are so gorgeous and generally, Revlon Makeup packaging are actually really lovely. My cousin gave me this lipstick which I believe she got from a set which was sold on the plane/airport. 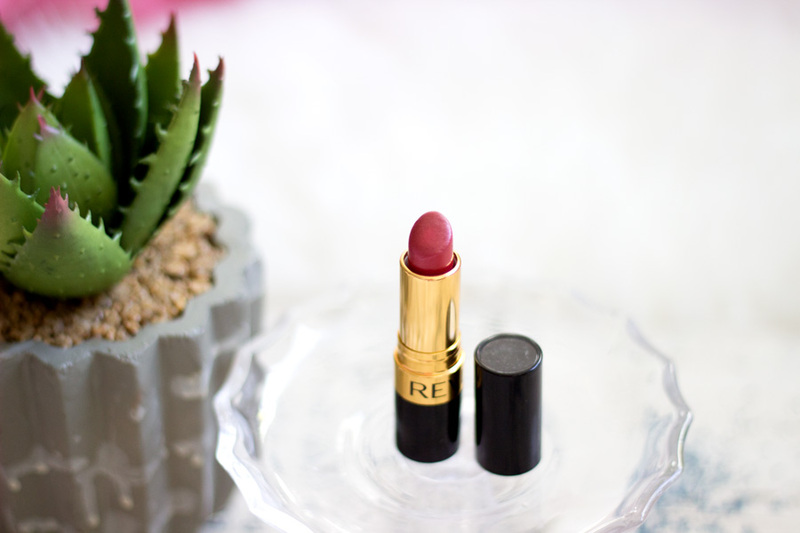 I love the colour because it is a perfect warm/wine red which looks amazing all year round. 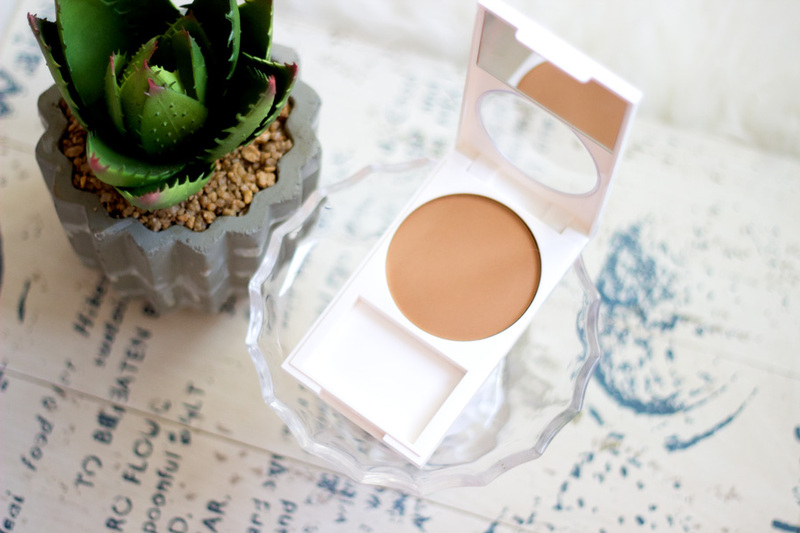 This is one of the shades that suits a variety of skin tones. I recently found it again in my stash and I wondered why I neglected it all this while. It applies really well and the finish is lustrous one but not very shiny or OTT. I always feel classy whenever I wear this lipstick and its longevity is very impressive (almost like a high end lipstick). 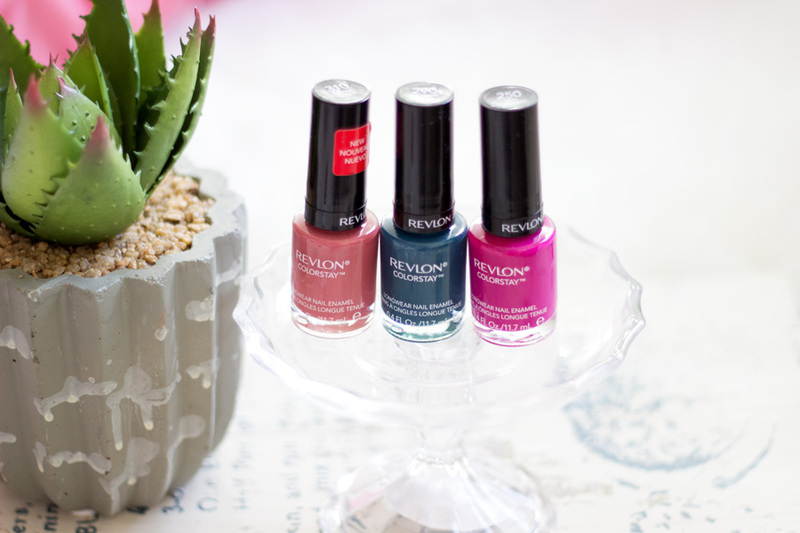 I don't want to sound repetitive but can you really ignore these Revlon Nail Polishes? I don't know what it is about the packaging and the colours but they just caught my attention. 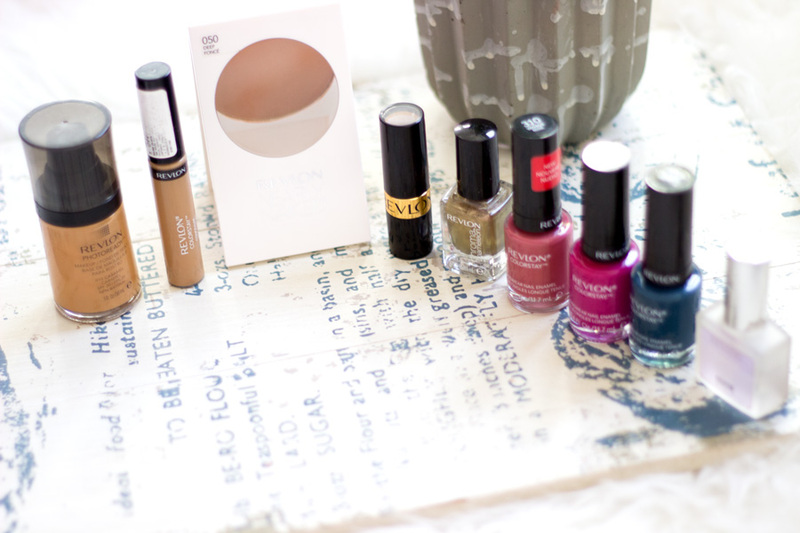 Beautiful packaging aside, the nail polishes look really lovely. The formula is very opaque but it does not have a thick gloopy texture. You can definitely get away with one coat especially if you use a good top coatI particularly love the nail brush/wand because it is wide and makes application really easy. The shades I chose are 310 Vintage Rose (my fav), 250 Rich Raspberry and 290 Midnight. They also dry really fast and they don't chip easily. The other nail polishes I have are the Chroma Colours which I like but I don't love. It's quite similar to the Colorstay Nail polishes but with a different finish. It has a holographic finish which catches the light really nicely. 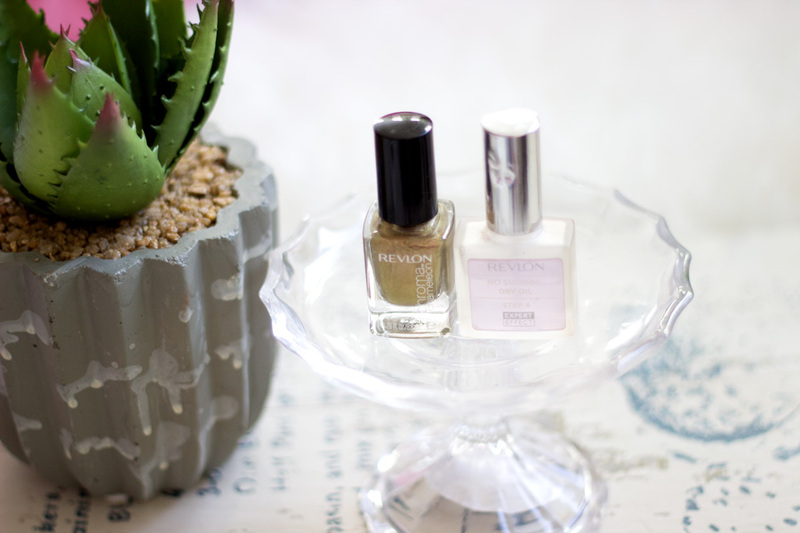 The last nail polish in my stash is the Revlon No-Smudge Dry Oil which really expedites the drying time for my nail polish. It has an oil-like texture as the name suggests but I don't think it has any oil in it (I am not sure). It also adds an extra sheen to your nail polish which looks pretty. 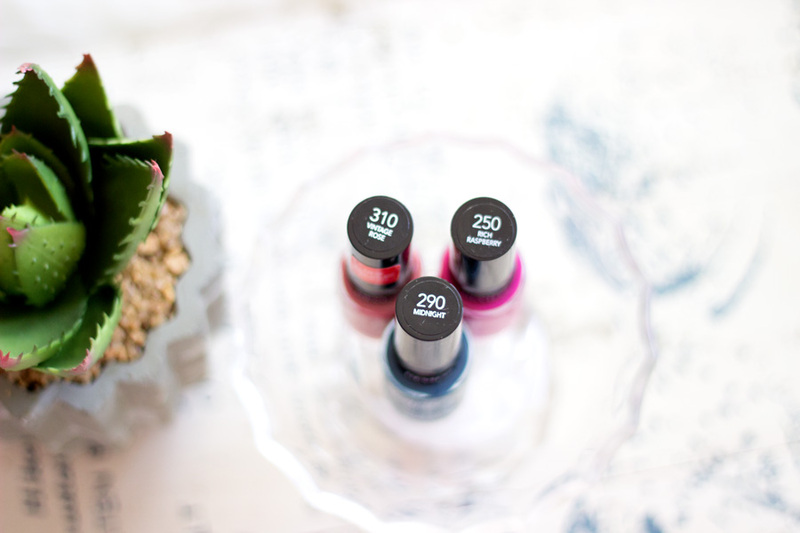 I used this for ages before I fell in love with the Seche Vite Top Coat. Revlon Nail Polishes are really good and I heart them. Although I have fewer Revlon makeup products compared to other drug store brands, I really like all the products in my stash. 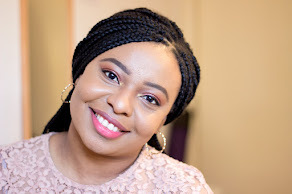 They are all winners and I am sure if I liked the dewy foundations, the Revlon Photoready Foundation would have been my favourite drug store dewy foundation. 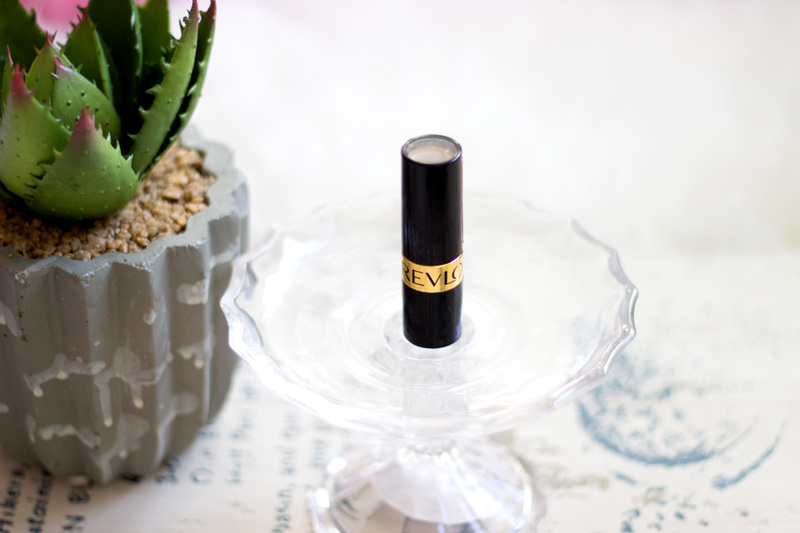 Revlon does other makeup products which are popular such as their Color Burst Lip Butters. I have heard so many good things about these Lip Butters but I already have a lot of lipsticks and Lip products so I can't get any more (A girl has to be disciplined sometimes). I hope you have enjoyed this post and see you in my next one. 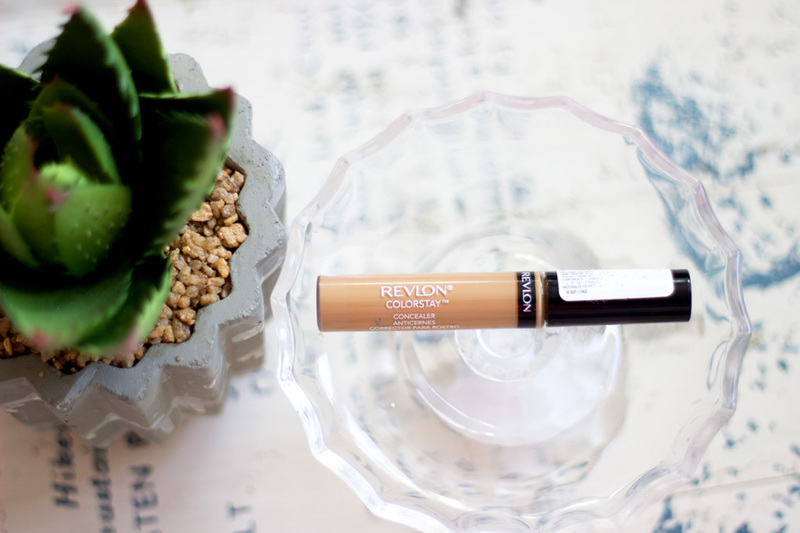 What's your favourite Revlon Makeup Product?